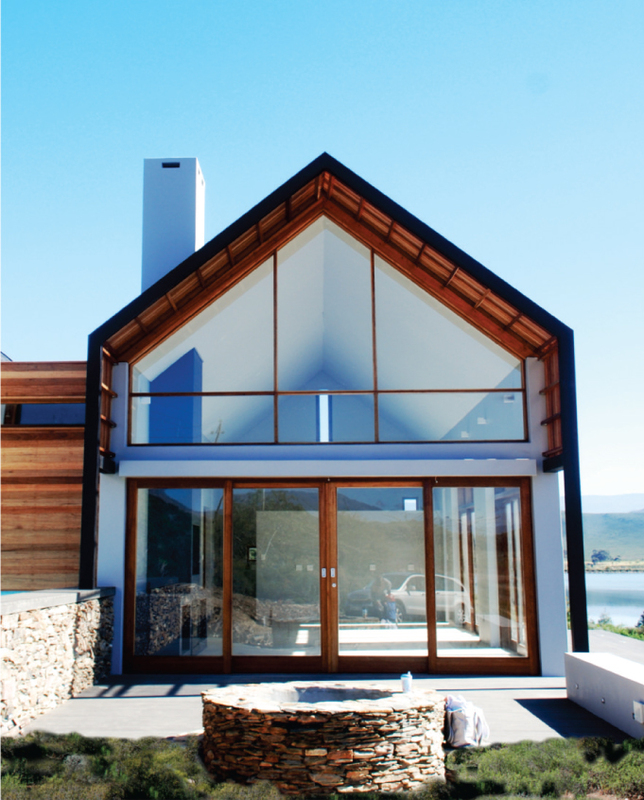 Louw & Louw Architects is a design oriented architecture and interior practice based in Paarl, Western Cape, South Africa. We specialise in bespoke upmarket and luxury residential projects – individually crafted homes for the discerning client. We value our relationships with our clients highly, are passionate and committed to all projects, and have an impeccable work ethic. We do not have a set style, and let the process and project brief guide the aesthetic outcome. 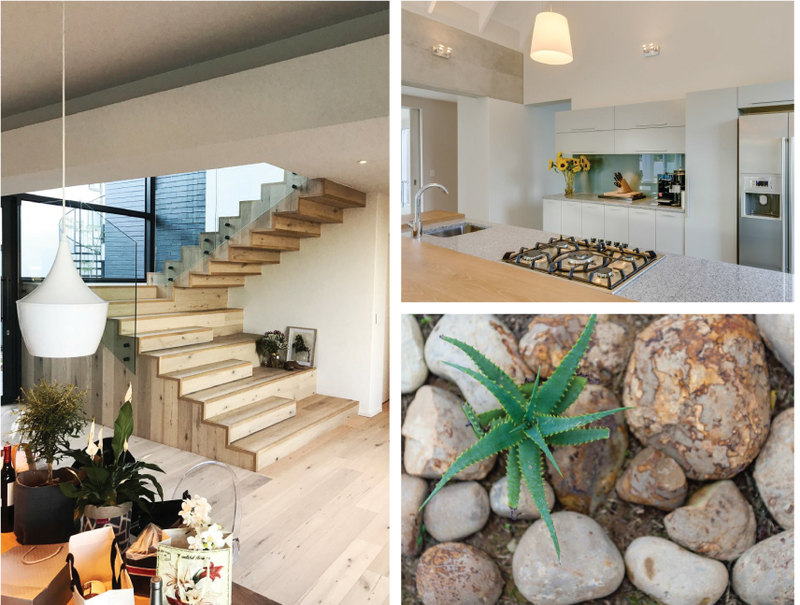 However, we always aim to create elegant, well proportioned and timeless buildings. This is evident in our portfolio: we have wonderful examples of both contemporary and classical designs. Estate architecture often enforces a certain aesthetic: although we respect the Guidelines, we always aim to create unique and individually styled properties. Every project starts with a blank canvas, with the site informants, client needs and budgetary requirements guiding the design process. The result is individually designed homes unique to the client and site. 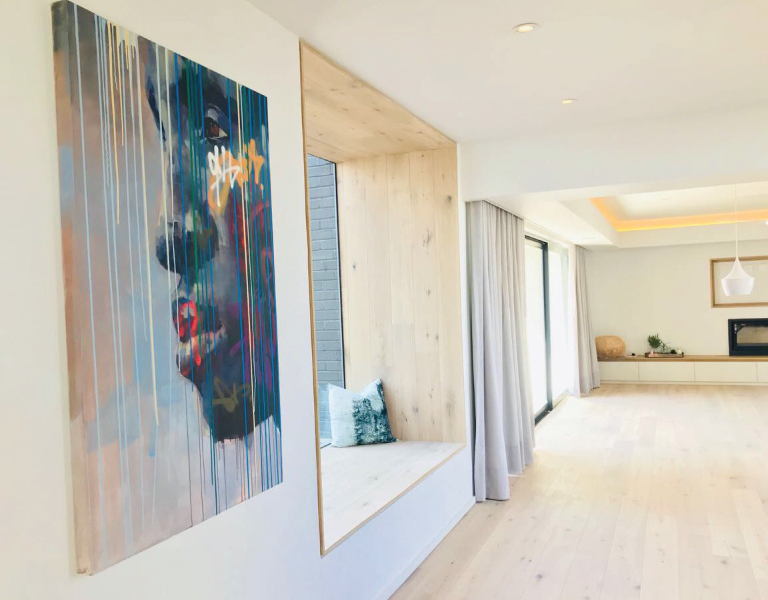 We believe that good design does not only add to the investment value of the property, but equally importantly to the lifestyle value of its inhabitants. View some of the projects we have done recently. 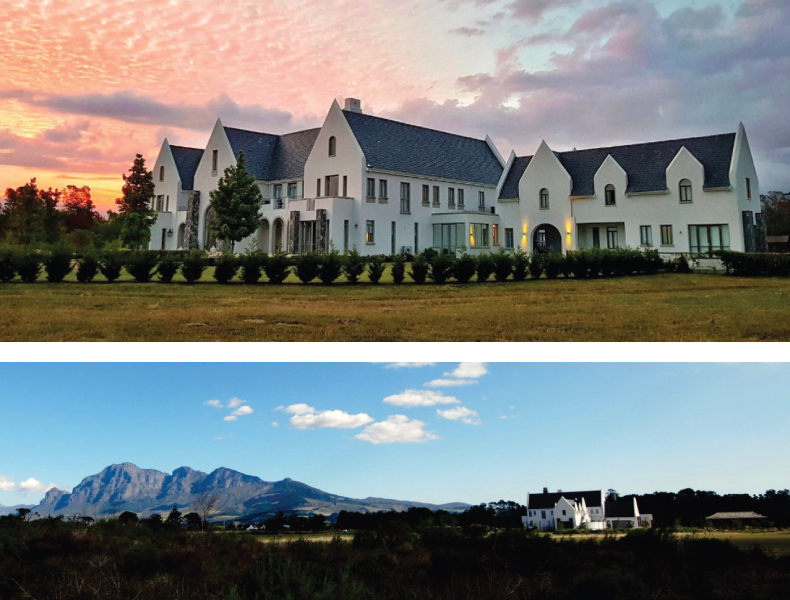 Louw & Louw Architects have completed more than 40 homes in Val de Vie and Pearl Valley Estates in Paarl. Other Estates where we have been involved in include Benguela Cove Estate (Hermanus), Pezula Estate ( Knysna ) and South downs Estate. View some of the projects we have done recently.